In-line coolant filters can effectively prevent plugging in your coolant delivery system. The inline coolant filters from Keller Filters come with a proprietary washable filter and they have pressure ratings of up to 300 psig. Keller permanent filter elements have superior solids holding capacity, far better than screens or disposable filters. 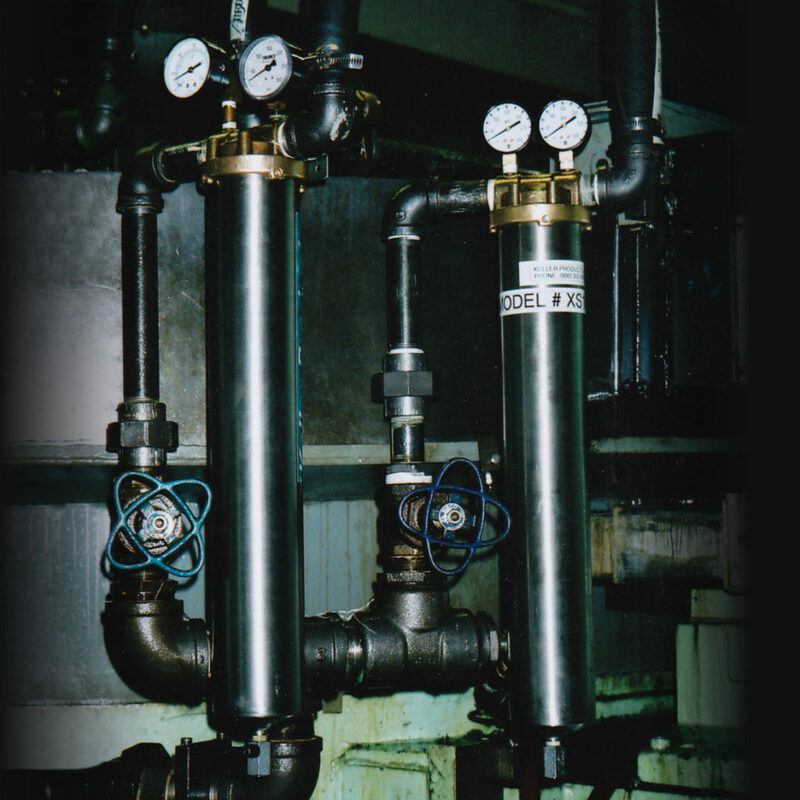 Keller supplies stainless steel filter housings with permanent cleanable filter elements for port sizes 3/4″ and 1″ and coolant flow rates as high as 50 gallons per minute. Select the filter with the same port size as the size of the line on which it will be installed. 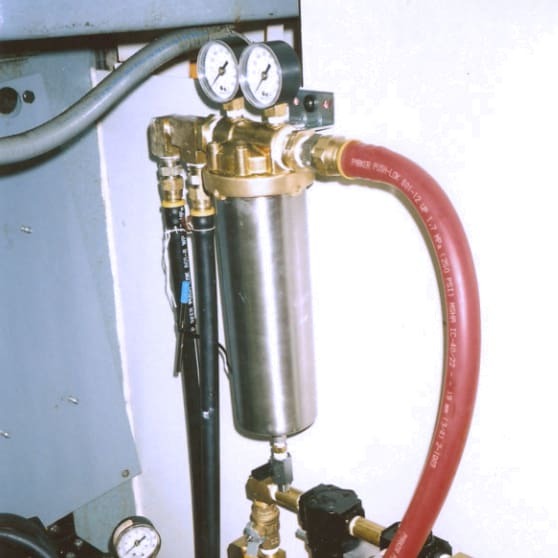 For coolant delivery systems with 3/4″ line size and flow rates of 25 gallons per minute of less, select XS075-2130. For 1″ line size and flow rates of 50 gallons per minute or less, select XS102-2130. Keller supplies a family of products which allow machine shops to keep their fluids as clean as possible for as long as possible in the machine tools, reducing coolant consumption and boosting productivity. 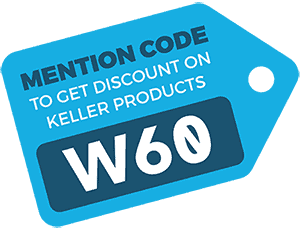 Keller separators and filters are designed for rugged operation with minimal attention, and Keller provides knowledgeable after-sales support. All of our products are manufactured in America. Contact us for more information about in line strainers and CNC inline coolant filtration systems today. Note: Washable filter elements are typically not used for filtration of straight cutting oil.